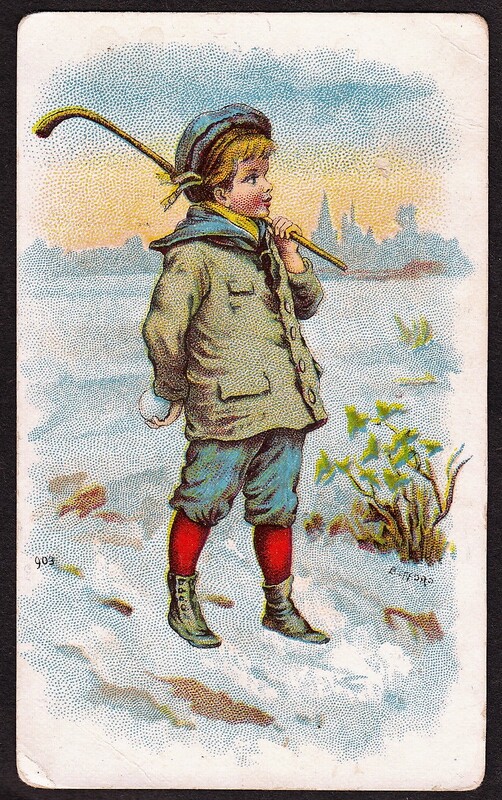 This unique set included various sports and pastimes on cards that were distributed by Ogden’s Cigarettes. The cards featured sports but were comical in nature. The cards featured color cartoon images of unnamed, generic athletes on the front of cards. The interesting part of this release is that a card was printed for each letter of the alphabet. The alphabet was cut short by one, however, as only 25 cards were printed in the set (there is no ‘Z’ card). The set is similar to the 1924 A&J Coudens / Monax Sports Alphabet set as well as the 1925 Cope’s Sports and Pastimes set released a little earlier. Those sets also had the idea of featuring a particular sport for each letter of the alphabet. However, the checklist and sports here are different from those two sets. That is interesting as those two sets used the exact same pictures and sports as each other. Numerous sets were covered but cards for boxing, golf, tennis, and wrestling are key for many collectors. A handful of cards would not be considered sports. For example, the ‘I’ card is for imbecile – a prospective house buyer. Finally, note that while there are 26 letters in the alphabet, only 25 cards are found. That is because the ‘Y’ and ‘Z’ card were combined. Y was for yachting and Z was for the zest that participants have for it. That was an interesting utilization to come up with an answer to a long-standing problem. The Z card was not featured in the aforementioned Coudens and Cope’s sets at all, so I suppose that was better than nothing. Actually, it’s not so much a sport that was featured as it was a person. 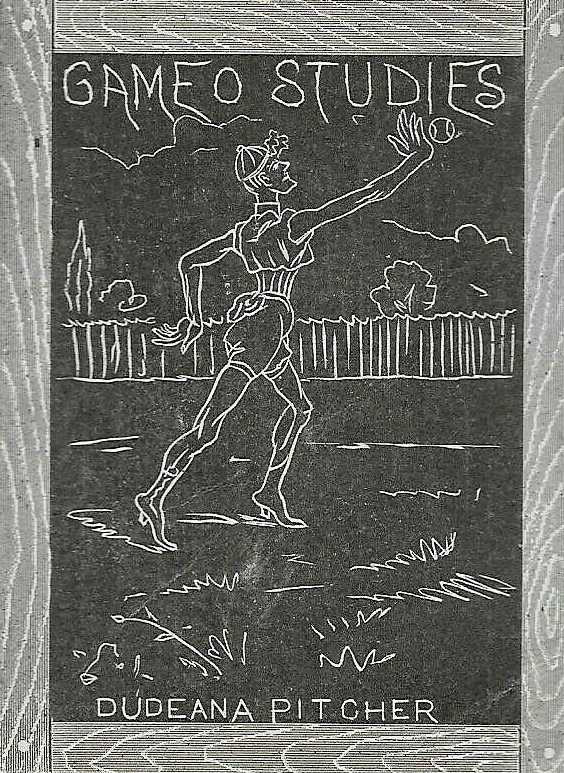 The ‘U’ card stood for umpire and showed a baseball umpire being chased by either spectators or participants of a sport. As American collectors, we are programmed to mostly think of an umpire in baseball terms. And even similar cards featuring baseball umpires have been featured in sets. One in particular, for example, is the one found in the 1888 Duke Perilous Occupations set (N86). The problem here, of course, is that this is not an American set. The term umpire is used in other sports internationally, too, in things such as tennis. And as no baseball equipment or mention of the sport in the description on the back are offered, considering this a baseball issue is a bit of a reach and up in the air at best.